The Convoy Collection exemplifies what it means to be a fully loaded member of the OGIO ALPHA Family. 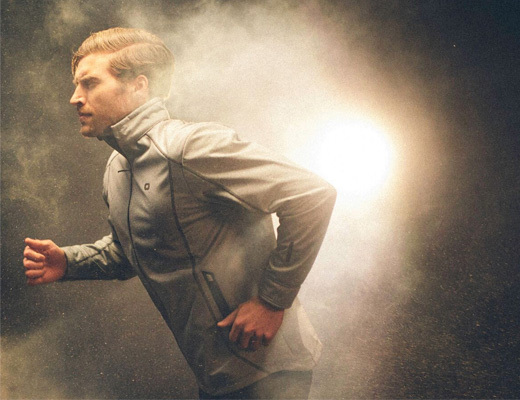 This collection is built to withstand the test of time with Cordura® Eco fabric and its durable construction. The all new OGIO MOD storage system allows you to customize your storage throughout the collection. 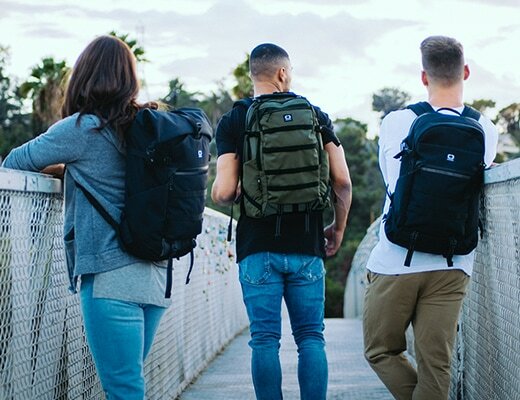 Built with premium CORDURA® Eco fabric and sturdy construction, these bags are built to last. 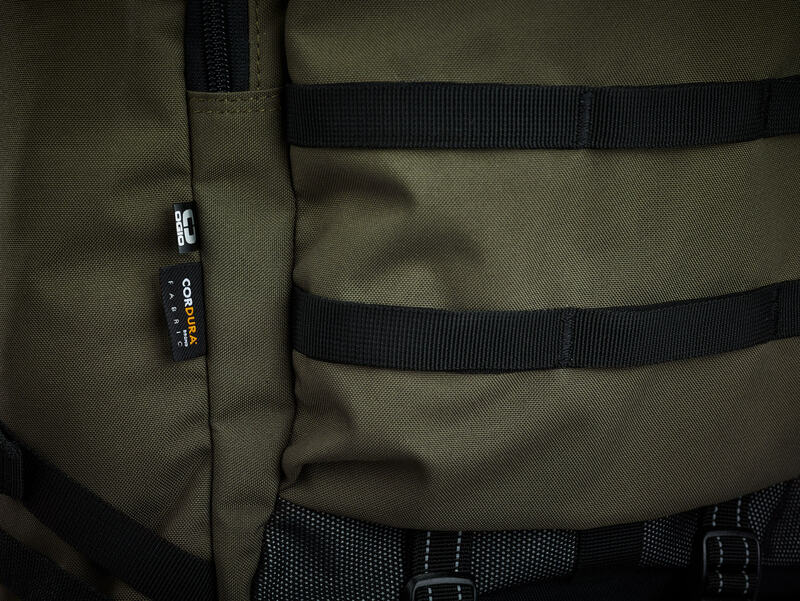 The OGIO ALPHA Convoy collection uses the premium and most sustainable fabric offered by Cordura®: Cordura® Eco. 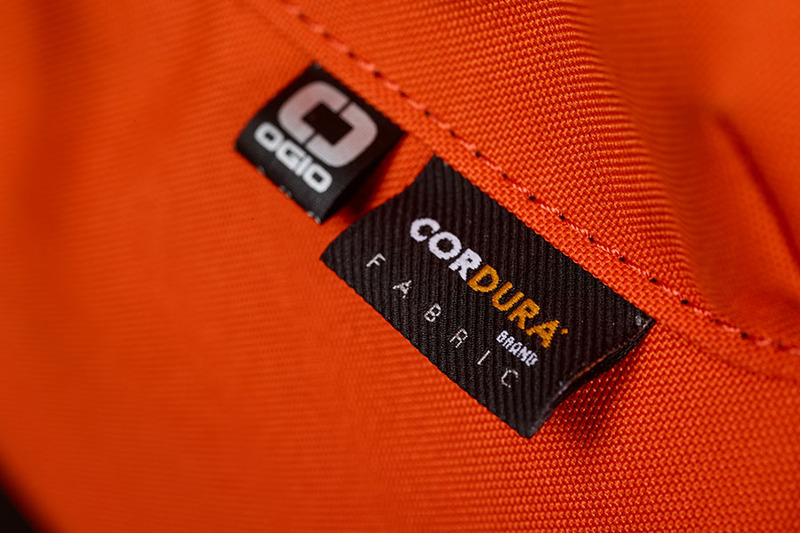 This fabric is made with recycled polyester yarns that are specifically engineered to meet the fabric performance and durability specifications of the Cordura® brand.